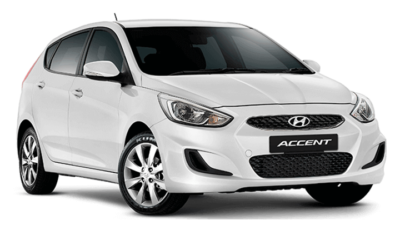 Whether you have a fleet of one or one hundred, our Fleet Department are here to assist. 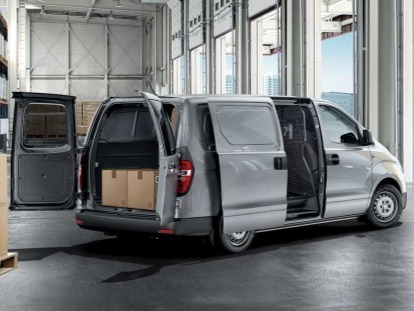 Our experienced leasing professionals manage portfolios for a number of small, medium and large businesses. No matter your fleet requirements, we can help. 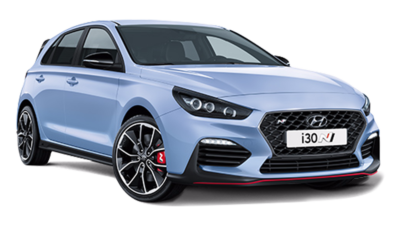 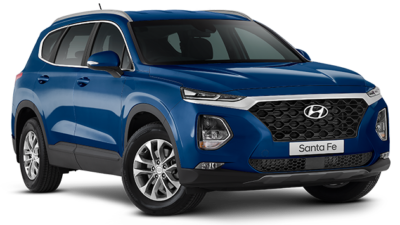 With the New Hyundai range being so versatile, we offer fleet vehicles for any industry. 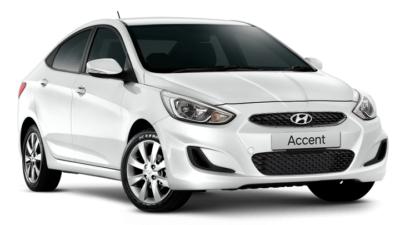 Whether you need a commercial fleet, passenger vehicles or small, economical vehicles, we have you covered. 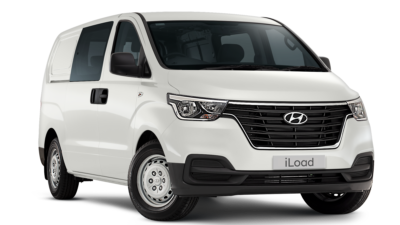 And with our central location on Hoddle Street, at the doorstep to the Melbourne CBD, we can conveniently work with you and your fleet requirements. 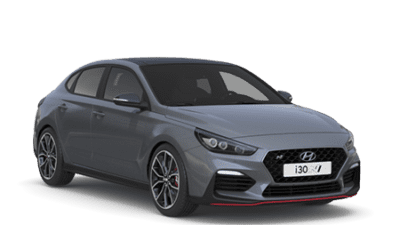 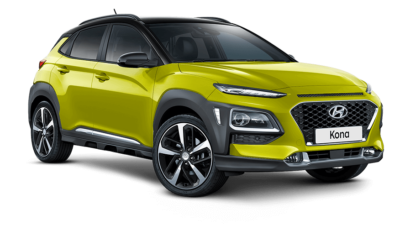 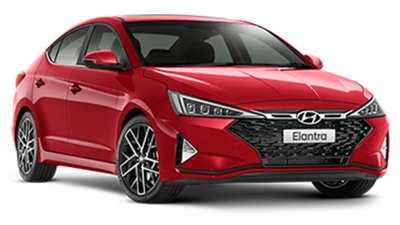 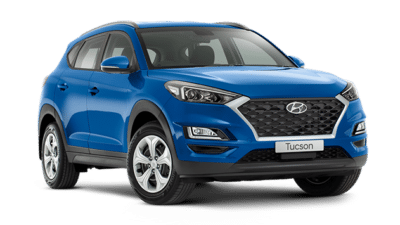 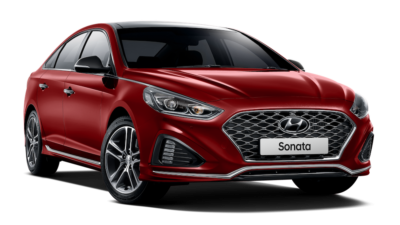 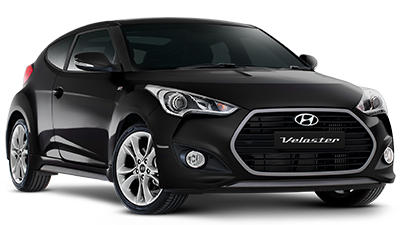 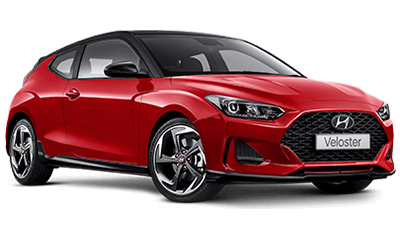 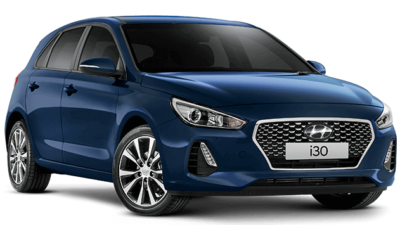 To arrange a Hyundai fleet for your business Contact Us to speak with our experienced Fleet Deparment at Yarra Hyundai.